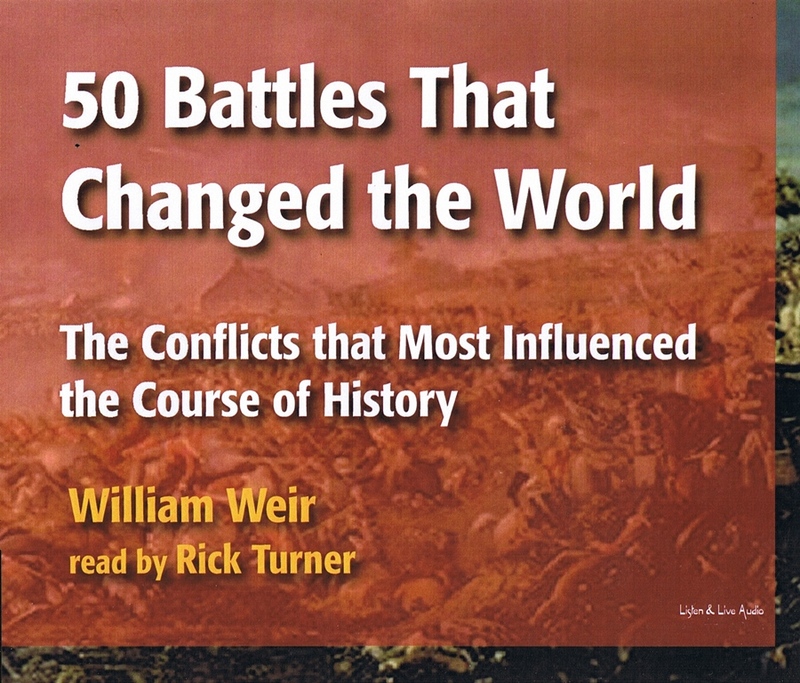 This audiobook is not so much about military strategy as the implications of the battles that were vital in shaping civilization as we know it. Some of the battles in this book are familiar to us allï¿½Bunker Hill, which prevented the American Revolution from being stillborn, and Marathon, which kept the world's first democracy alive. Others may be less familiarï¿½the naval battle at Diu (on the Indian Coast), which led to the ascendancy of Western Civilization and the discovery of America, and Yarmuk, which made possible the spread of Islam from Morocco to the Philippines.